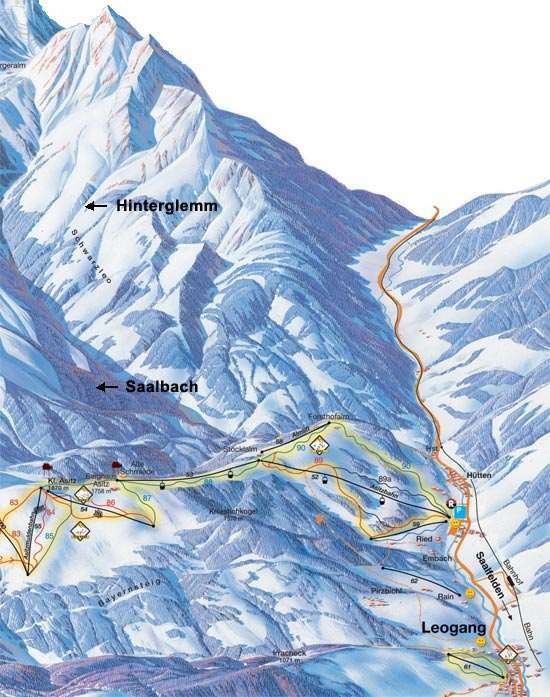 Ideally located for flights into Salzburg Airport, the ski holiday resort of Leogang offers an intermediate dominated ski area that connects to the extensive Saalbach-Hinterglemm-Leogang Ski Circus area. Sun, snow and magnificent ski runs, untouched powder. In the Skicircus Saalbach Hinterglemm Leogang you can enjoy the winter at your leisure with over 60 ski lifts and 200 km of marked and very well groomed pistes. With the first snow fall, the Saalbach Hinterglemm Leogang Skicircus begins to roll. Whether you´re an extreme carver or a complete beginner, you will find it´s all happening here on these scenic mountains. Snowboarders find their Dorado and every winter sport fan´s dreams come true. In the modern 8 man gondolas, you will glide up to 1,000 meters in just twelve minutes, directly up to the winter arena of the Asitz. At the top, you can choose to swing or carve on the many slopes or maybe you just want to enjoy the breathtaking view of the surrounding mountains. Nearby on the Asitz, you will find the best entertainment on the sun terraces of ski huts as well as the perfect place to relax and put on plenty of sun cream to obtain a healthy and long lasting tan. 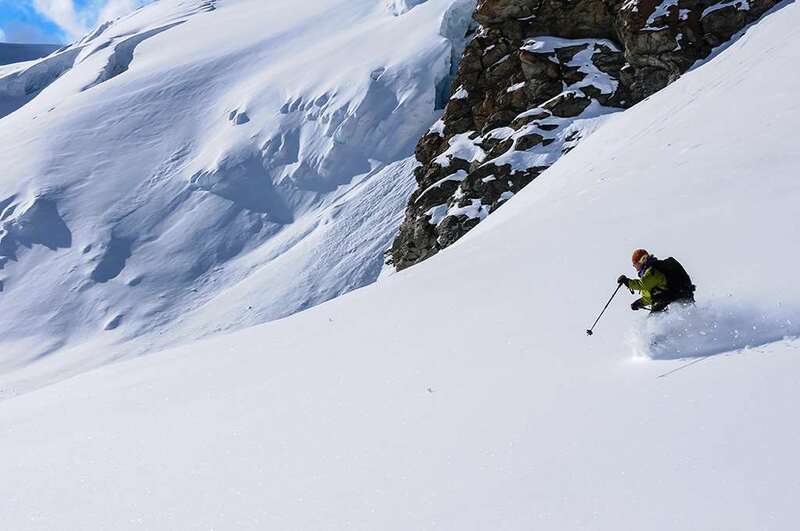 Snowboarders can indulge in their passion in the new “Fun Park” 'which can be located between the 4 man chair lift and the new Asitzmulden lift. (a modern 6 man chair lift). The fun park has many different elements of various difficulty levels and is a challenge for both beginners and experts. This is an ideal training area too. Skiing, snowboarding, cosy mountain huts, aprés ski, horse & sleigh rides, cross-country skiing, tobogganing and many more activities to ensure an unforgettable winter experience in Leogang. Just 67 km is Salzburg airport which is short drive or bus transfer away from resort.